Roofers, Lakeland, FL | Integrity Homes & Construction Inc.
As your roofers, we promise that we will do everything we can to exceed your expectations as we work on your roof in Lakeland, FL. 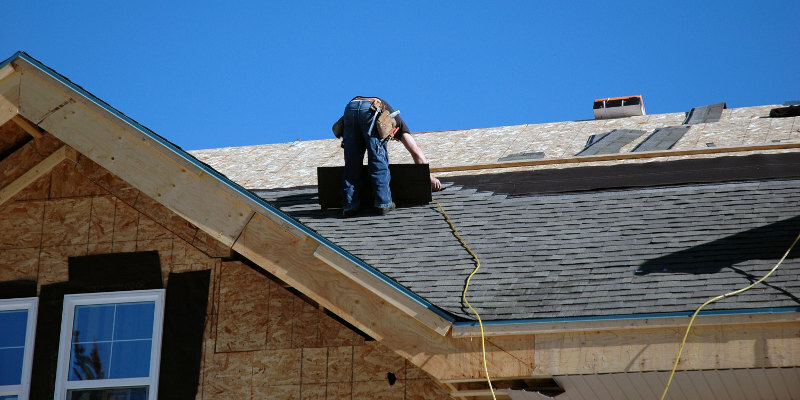 Roofers in Lakeland – When you need to install a new roof on your property or have a few repairs done on your roof, you don’t have time to let the project sit and wait for several weeks, or even for several days, for a team of roofers to come and take a look at it. Fortunately, when you let us at Integrity Homes & Construction Inc. help you out, we guarantee that we’ll start working on your home or business’ roof faster than you could have imagined. As your roofers, we’re committed to your complete satisfaction. Additionally, you can rest easy knowing that we’ll handle your roofing project with excellence because we’ve been providing roofing services in the Polk County area for two decades. Plus, we are a certified builder with an excellent reputation. If you have any questions about what our roofers can do or why we are the ones for your upcoming roofing repair, installation, or maintenance project, please don’t hesitate to contact us at Integrity Homes & Construction Inc. We are eager to earn your business and look forward to hearing from you.